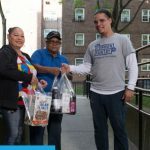 Hear from some of our stakeholders, as seen at last week’s Fill The Bag Benefit that raised over $800,000 to reduce hunger. 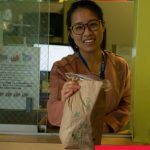 Meet Jerry, a Senior who’s a regular for our Choice Pantry, Hot Meals, haircuts, and even pet food; Marilyn and Allison, furloughed Federal workers who came for help during the Government Shutdown; and Belle–a 6-year-old Food Drive organizer! 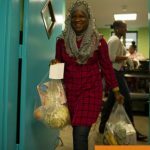 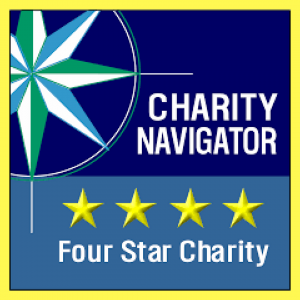 New York Common Pantry (NYCP) has received its fourth consecutive 4-Star rating from Charity Navigator. 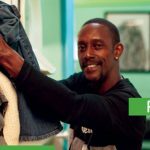 Scores are determined by analysis of financials, accountability, and transparency. 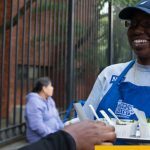 Attaining a 4-star rating—the highest possible—verifies that NYCP exceeds industry standards and outperforms most charities in its area of work. 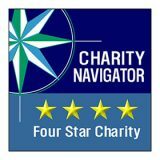 Only 12% of the charities Charity Navigator evaluates have received at least 4 consecutive 4-star evaluations, indicating that NYCP outperforms most other charities in America. 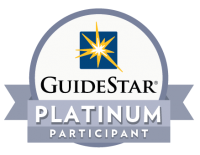 This exceptional designation from Charity Navigator sets NYCP apart from its peers and demonstrates to the public its trustworthiness.